Come and enjoy the gorgeous Finnish nature with US. 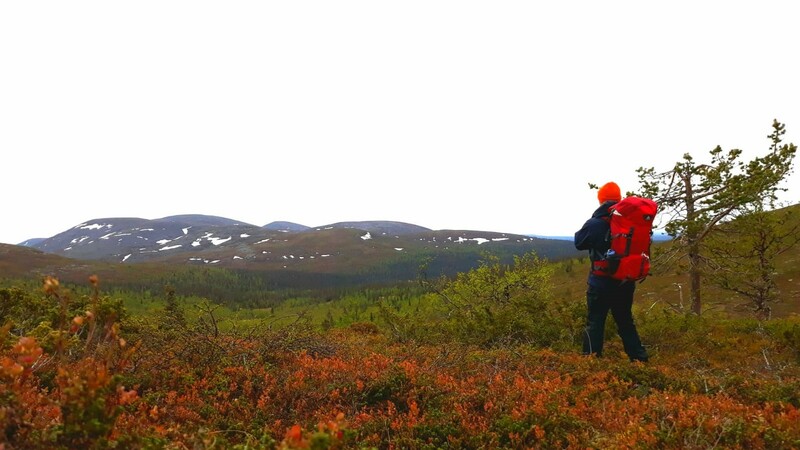 We organize paddling and hiking trips to beautiful lakes, national parks and fjelds. 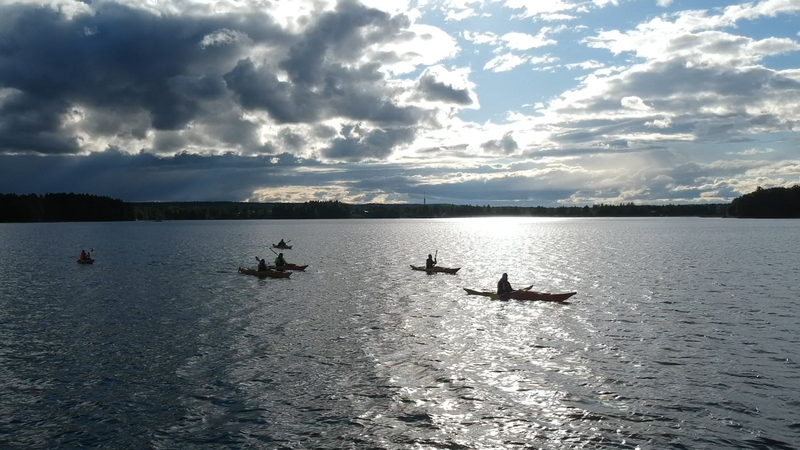 Summer 2019 we are providing some longer hiking trips, paddling trips and paddling courses where you can learn the basics. From the list below you can see dates and prices and you can contact us for more information. 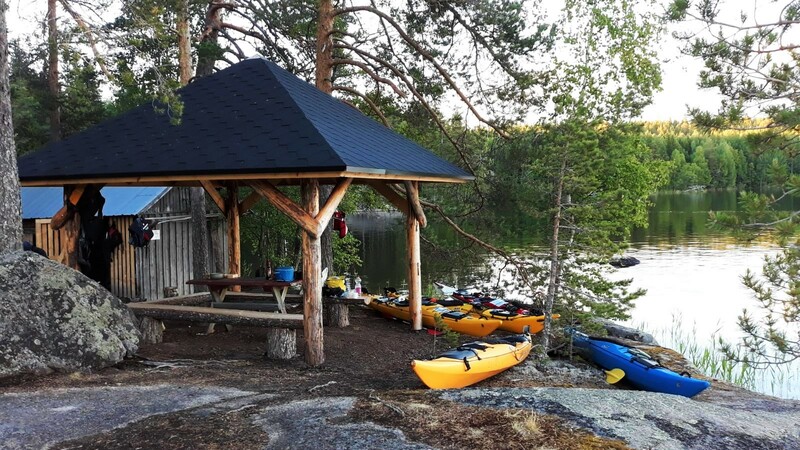 If you are travelling to Finland and want to take guided hiking or paddling trip, feel free to contact us so we can organize a perfect trip for you during your visit. Our company is based in Tampere, Pirkanmaa, but however, we can ty to provide you a trip further if it suits our schedule. Course is held during Tuesday and Wednesday nights clock from 5pm to 9pm each day.